As an avid supporter of new music, Dr. Wilson has premiered and commissioned works by composers Juantio Becenti, Chia-yu Hsu, Rachel Devorah Trapp, Brian Van Winkle, and Anthony Donofrio. 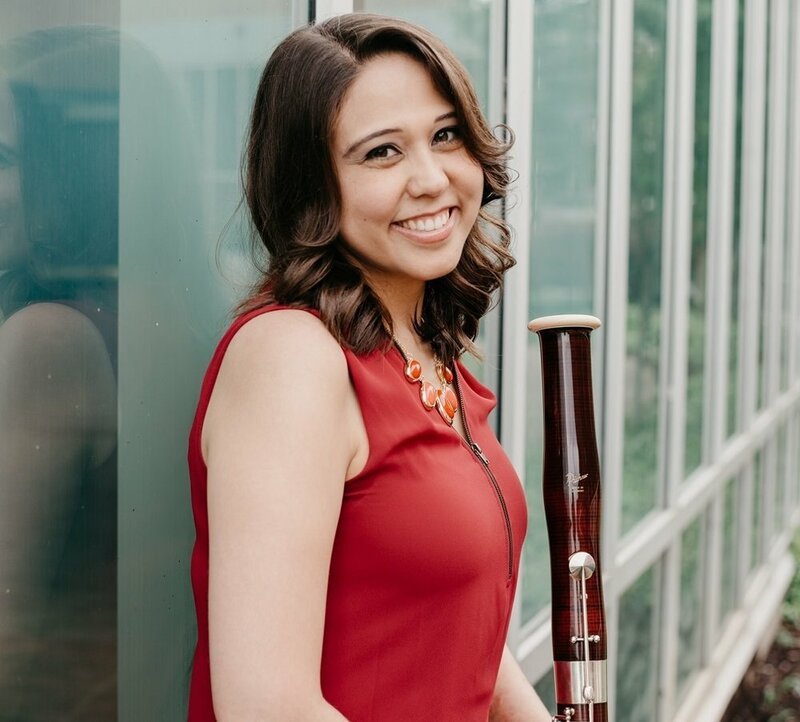 Her dissertation, a performance guide and analysis of the Concerto for Bassoon and Low Strings by Sofia Gubaidulina, advocates for the integration of modern repertoire into the standard pedagogical curriculum. Dr. Wilson (Yakama) is especially passionate about diversity and American Indian representation in classical music and frequently performs the works of Native composers. What is it like to study with Dr. Wilson at LSM?